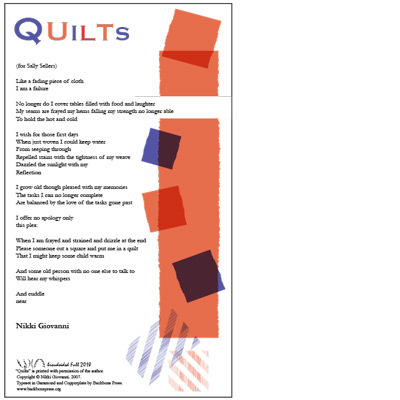 “Quilts” is printed with permission of the author. 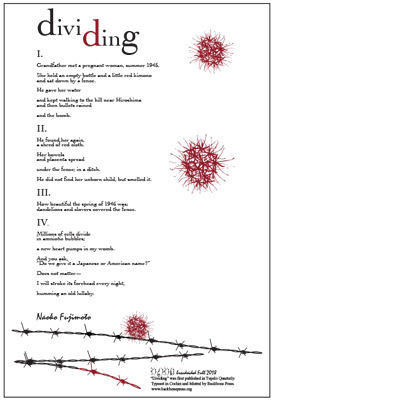 “Dividing” was first published in Tupelo Quarterly. 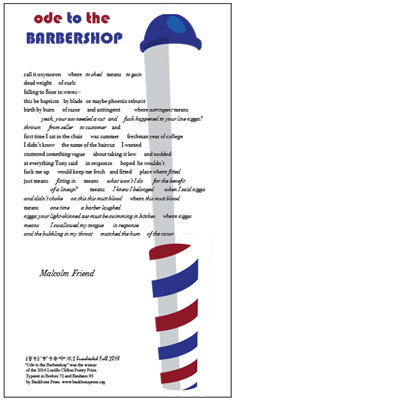 “Ode to the Barbershop” was the winner of the 2016 Lucille Clifton Poetry Prize. 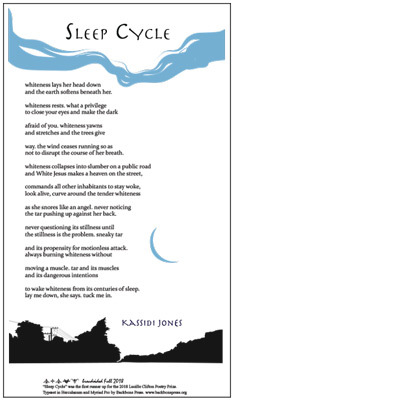 “Sleep Cycle” was the first runner-up for the 2018 Lucille Clifton Poetry Prize. 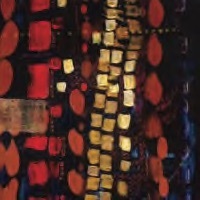 Gomaa’s first chapbook of poetry is elegant yet visceral, a quiet punch. It serves as a map to define womanhood, precisely Muslim womanhood. To confront the moral errors of what is perceived honestly, but is also beloved, respected, and deservedly admired! 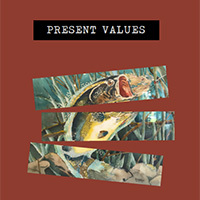 Present Values is a brave book, as well as an intelligent and beautiful one. I suspect that few people could have written it. In Naoko Fujimoto’s “Mother Said, I Want Your Pain”, there are rooms without doors nor windows. Time becomes ecstatic and intimate. The reader walks into these rooms allured by the unadorned but skillful language, the spectral beauty of the imagery and the haunting narrative of emptiness. 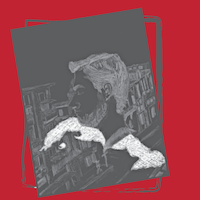 In form and free verse, Faisal Mohyuddin delivers truth on behalf of the displaced. 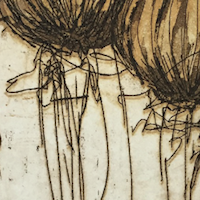 In The Riddle of Longing polished and powerfully controlled poems make you want to scream in frustration at the unjust world, but they also enlighten us. 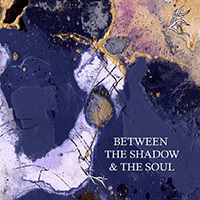 Beatriz Fernandez artfully weaves together dazzling imagery and alluring sounds to create concrete visions of Puerto Rico, Florida, and a geography of loss. With the ability to use the perfect words to describe imperfect times, she poses questions that pierce the human spirit. 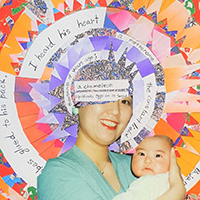 In Memory of a Girl, memory loss is magnified through narrative poems wrought with intimate, familial Japanese terms & cultural customs. 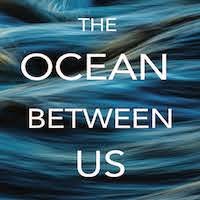 There’s the anguish of witnessing and caring for someone losing memories, but along with despair and frustration, Brockman extols the grace, bond, and strength that lingers through debilitation. She is an elegant storyteller. With big guts Counts writes poems that are vivid—the language, sometimes a distinct mixture of empathy and gore. On subjects of hip-hop influence, the trans-Atlantic slave trade, and his sparse Central District “Love Story” postcard poems, he is resolute in his depictions and accounts of dearth and inner-city blues. Strange-tongued Names represents an eloquent reflection on urban life. 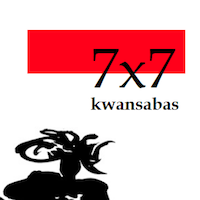 7×7 kwansabas brims with flashes of imagery. Words slam into each other as if in a race against time to define the characters she embodies her poems with. 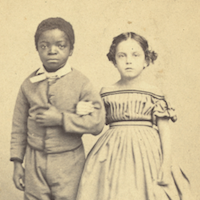 She primes her pen, revealing intricate details into the lives of the famous. 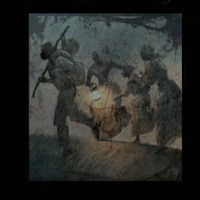 The likes of Katherine Dunham, Tupac Shakur, Michael Jackson, and Kareem Rashad Sultan Khan rise up on the page, allowing the reader to discover and rediscover them. 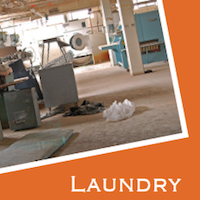 Laundry is a stunning poetry chapbook, filled with memorable characters and tons of artful turns of phrases. The narrative language never stops short or becomes laborious to read. Mangel has chosen a difficult subject matter to explore––prison life, and in particular, she deftly delves into the nature of hate crime within the prison system she imagines. She does so with aplomb, never resorting to cliché.